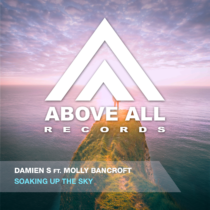 Damien S returns with another Progressive Vocal tune which we know him for. 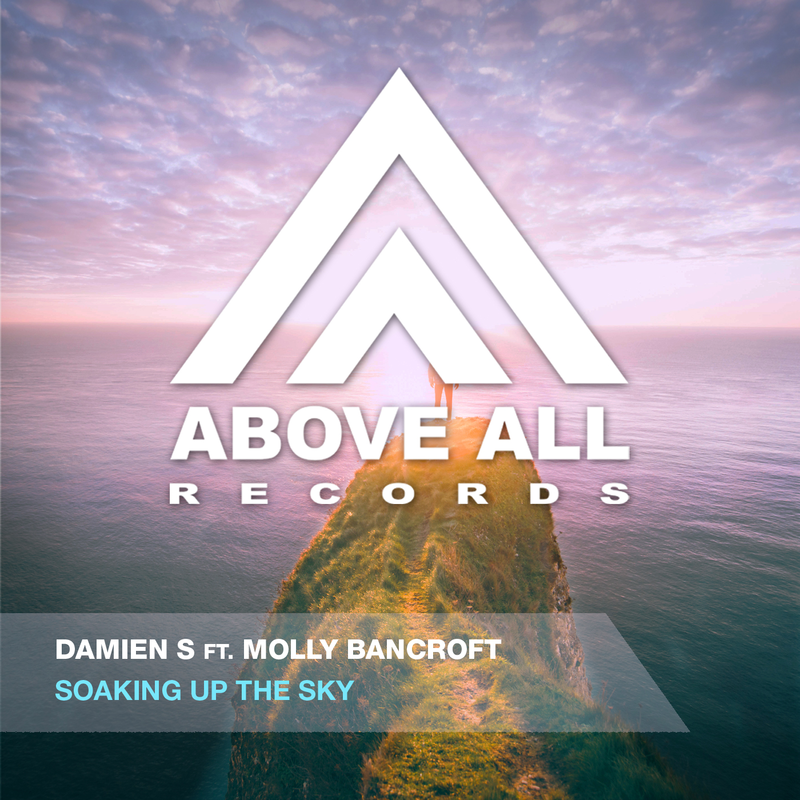 The warm, groovy and deep vibe of “Soaking up the sky” is the perfect base for Molly Bancroft to shine. With remixes by Zak Rush, Senseekers and SIDEN this is a complete package containing the whole range of the Trance spectrum!